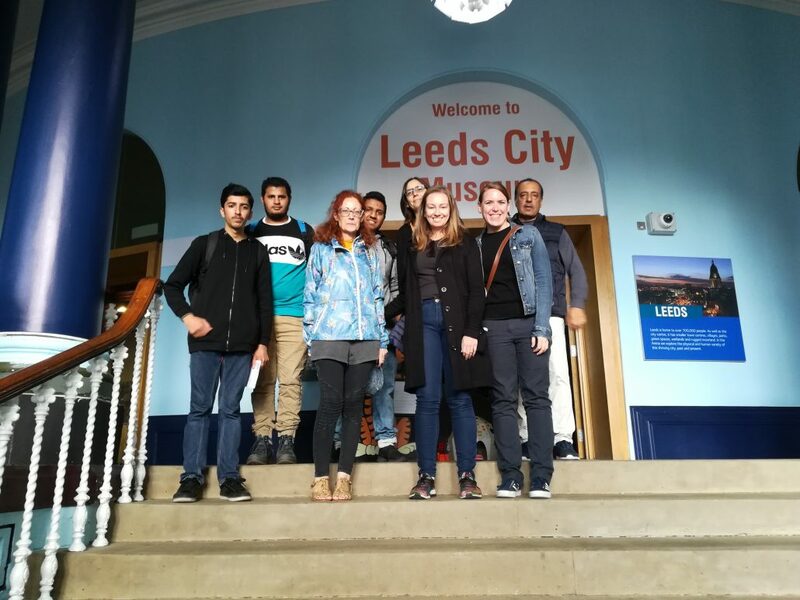 Leeds City Museum is always worth a visit – even more when trying to find shelter from an English shower of rain. The highlight was undoubtedly Nesyamun, the Leeds Mummy, and the Leeds Tiger which was shot in the Himalayas in the 19th century. 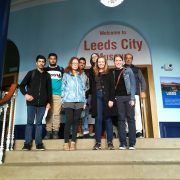 We also had lots of fun doing the Leeds City Museum Quiz. Well done guys!